You never have to worry if they’ll fit. They add detail and character to every outfit. They can change a totally dressy outfit to cute casualwear and back again. 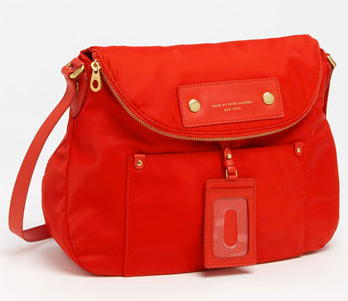 This MARC by Marc Jacobs Preppy Nylon Sasha Crossbody Bag is just one of those bags that brings down the “dress up” factor. What a great way to tote around all your belongings. 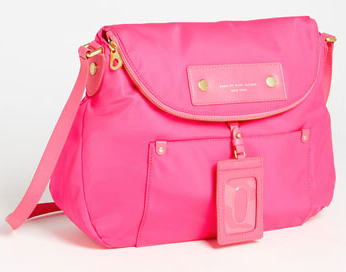 Whether you are museum hopping through Europe or catching the train to work, this adorable bag in two WOW! colors will catch eyes.